Throughout the ages, humans have relied on nature for their basic needs like food, shelter, clothing, transportation and not the least medicine. Plants have formed the basis of sophisticated traditional medicine system for thousands of years and continue to provide mankind with new remedies . Many studies have confirmed the benefits of medicinal plants with hypoglycaemic effects in the management of diabetes mellitus. The effects of these plants may delay the development of diabetic complications and correct the metabolic abnormalities. Moreover, during the past few years some of the new bioactive drugs isolated from hypoglycaemic plants showed antidiabetic activity with more efficacy than oral hypoglycaemic agents used in clinical therapy . This desert plant is the source of the common gel used topically for dermatological conditions. 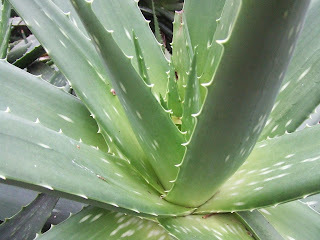 In the Arabian Peninsula, parts of the aloe plant have been used orally as a traditional treatment for diabetes. The gel derived from the meaty pulp of the leaf, taken orally, may produce hypoglycemic effects through β-cell stimulation . Administration of aqueous extract of leaves improves digestion and reduces blood sugar and urea, serum cholesterol. Along with exhibiting hypoglycemic activity, this extract also prevented peak rise in blood sugar at 1h in oral glucose tolerance test . Ayurveda is a traditional medical system from the Indian subcontinent that often uses herbs for treatment. The creeper plant coccinia indica is prescribed in Ayurveda for the treatment of diabetes. Coccinia may produce hypoglycemia in a mechanism similar to insulin. Studies have suggested decrease in fasting blood glucose without adverse effects among type 2 diabetes patients after administration of coccinia . 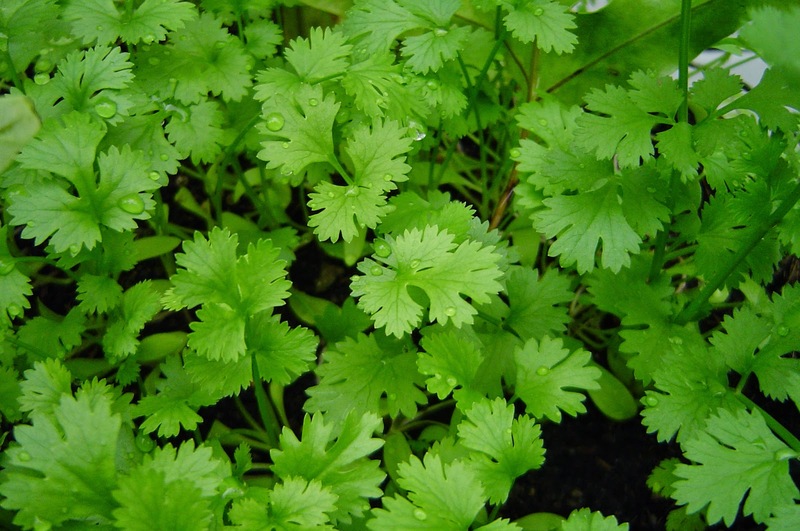 Coriander is a highly reputed Ayurveda plant commonly known as dhania in India. All parts of plants are edible, fresh juice of coriander is extremely advantageous in curing many ailments. Its seed extract is used as a traditional medicine for diabetic patients. Incorporation of ground coriander seeds in diet led to marked decline in blood glucose and rise in levels of insulin . 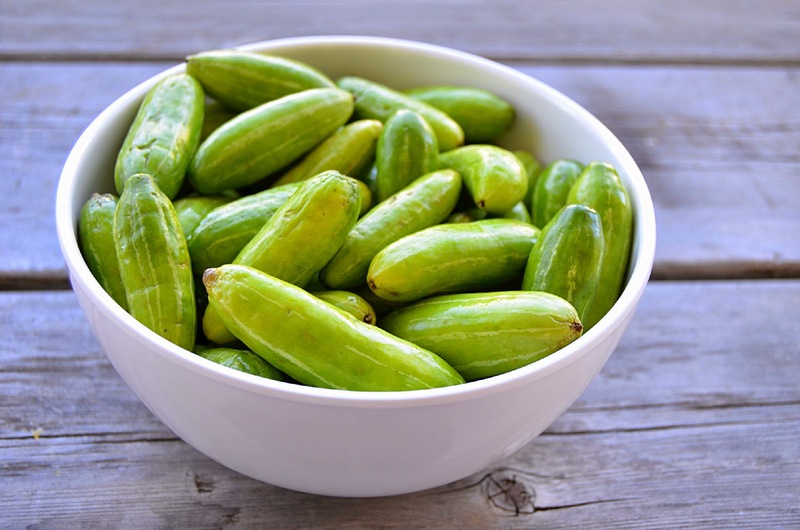 Also called bitter gourd or bitter cucumber, this is used mainly in India, Asia, South America, and Africa, both in cooking and as a medicine. The fruit and seeds of the bitter melon are believed to lower glucose levels; possible modes of action include increased glucose uptake by tissues, increased muscle and liver glycogen synthesis, and enhanced glucose oxidation. Bitter melon may be consumed as a vegetable, tea, or juice or may be ingested in capsule form. Bitter melon eaten as a vegetable is likely to be safe . Fenugreek has been used since ancient times for a variety of ailments, including digestive problems and menopausal symptoms. Currently, fenugreek is a popular remedy for type 2 diabetes, among other health conditions, but it is also used in cooking. Several studies have indicated that these seeds may help lower blood glucose, possibly by stimulating the release of insulin. 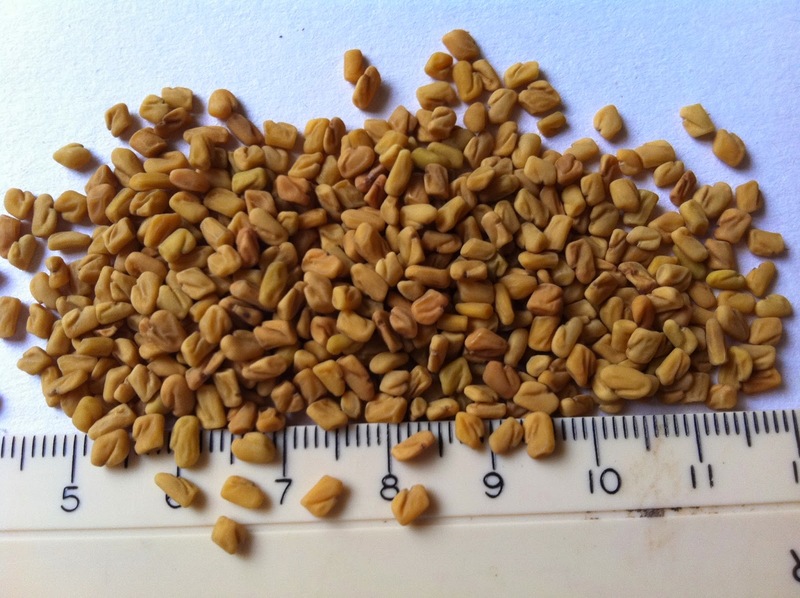 As fenugreek seeds contain fiber, it is thought that the seeds may slow gastric emptying and thus carbohydrate digestion and absorption. 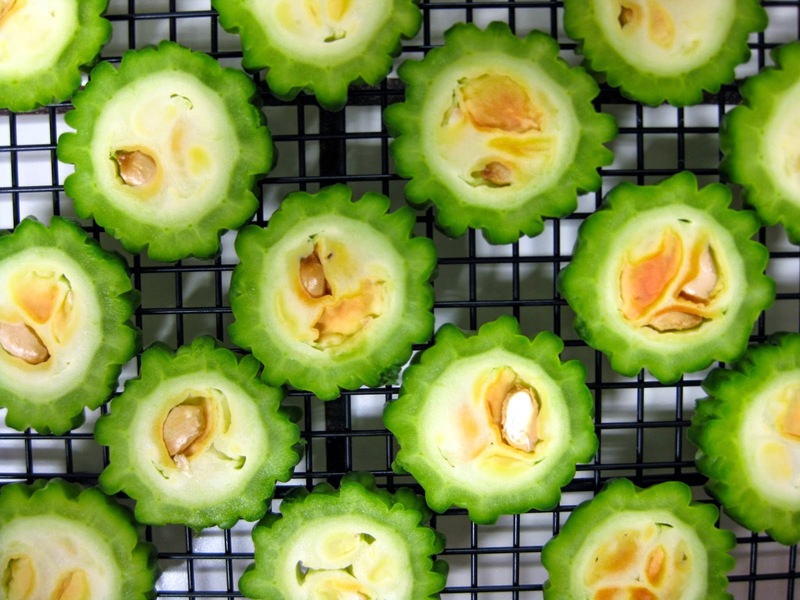 The seeds may also lower cholesterol and triglycerides. 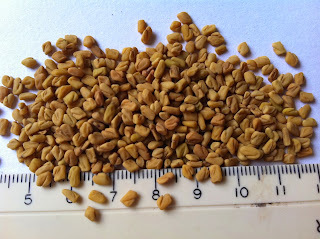 Fenugreek has been consumed as seeds and as a tea. Pregnant women should be advised to avoid taking fenugreek because it may lead to uterine contractions . It is commonly known as Tulsi. Since ancient times, this plant is known for its medicinal properties. The aqueous extract of leaves of Ocimum sanctum showed significant reduction in blood sugar level. Leaves of this plant also showed antiasthemitic, antistress, antibacterial, antifungal, antiviral, antitumor, gastric antiulcer activity, antioxidant, antimutagenic and immunostimulant activities . In India. decoction of kernels of Eugenia jambolana is used as household remedy for diabetes. This also forms a major constituent of many herbal formulations for diabetes. 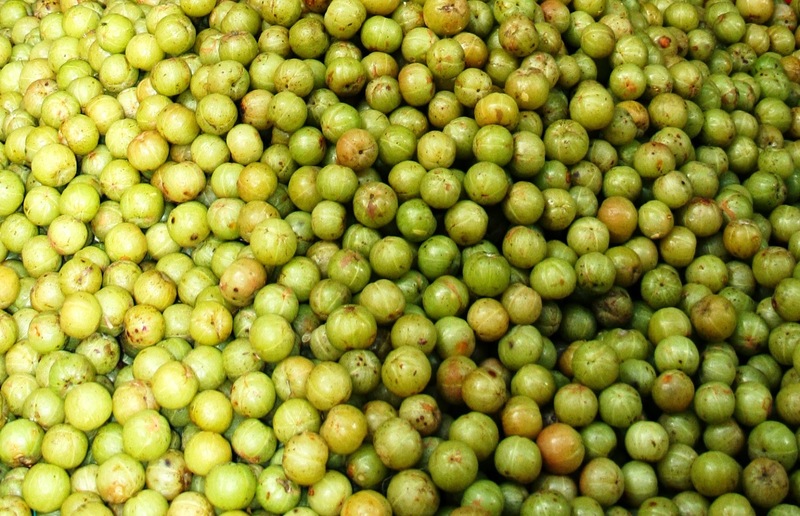 The extract of jamun pulp showed hypoglycemic activity. The oral administration of the extract resulted in increase of serum insulin levels. 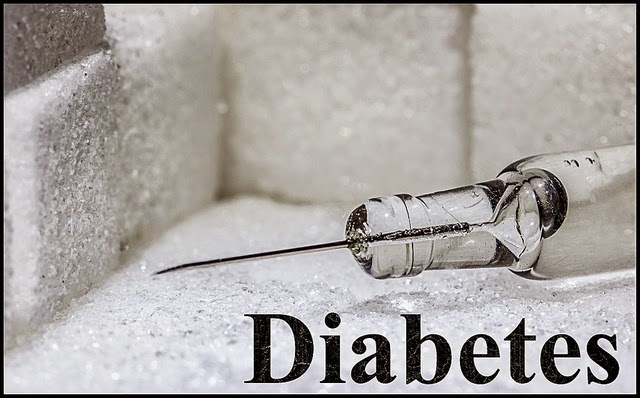 Insulin secretion was found to be stimulated on incubation of plant extract with isolated islets of Langerhans from normal as well as diabetic animals. These extracts also inhibited insulinase activity from liver and kidney . 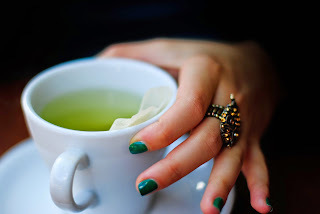 Green tea is one of the most consumed beverages in the world, especially in Asian countries. As a dry product, tea is the processed leaf from the plant Camellia sinensis. Health promoting benefits of tea consumption have been indicated in a variety of diseases including metabolic syndromes and diabetes. Several recent patents and patent applications claimed the hypoglycemic activity of green tea or its main ingredient catechin alone or in combination with other natural products . 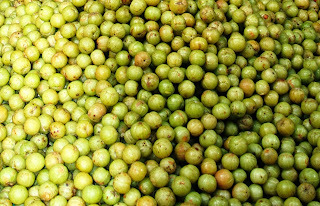 Jambu is a large tree and commonly known as Jambolan or Black Plum found throughout the plains. Juice extracted from the leaf is mixed with honey or cow’s milk and fresh fruits are taken orally. It is one of the significant antidiabetic plant and it has long been reported for its use in many pharmacological activities mainly diabetes. Clinical and experimental studies suggest that different parts of the plant especially fruits, seeds and stem bark possess promising activity against diabetes mellitus . A climbing shrub commonly found in the plains of central and southern India. Dried leaves are pounded and the fine powder thus obtained is taken orally along with milk. Dosage: About 50 ml is taken twice a day after food for 120 days to treat diabetes . Based on numerous clinical trials, Diabetic patients can use these medicinal plants as dietary supplements along with diabetes medications to control hyperglycemia. Healthy adults can also consume these herbs regularly to keep diabetes at bay and lead a healthy life. Moreover all these hebs are easily available and affordable and has no side effects when compared to antihyperglycemic drugs. Fakim, Medicinal plants , Molecular Aspects of Medicine 27 (2006) 1–93. Karunanayake, E.H., Welihinda, J., Sirimanne, S.R., and Sinnadorai, G.: Oral hypoglycemic activity of some medicinal plants of Sri Lanka. J. Ethnopharmacol., 11, 223–231, 1984. Science Daily: A ton of bitter melon produces sweet results for diabetes [article online]. Available from http://www.science daily.com/releases/2008/03/080327091255. Vats, V., Grover, J.K., and Rathi, S.S. : Evaluation of antihyperglycemic and hypoglycemic effect of Trigonella foenumgraecum Linn, Ocimum sanctum Linn and Pterocarpus marsupium Linn ,J. Ethnopharmacol., 79, 95–100, 2002. Acherekar, S., Kaklij, G.S, Pote, M.S., and Kelkar, S.M. : Hypoglycemic activity of Eugenia jambolana and ficus bengalensis: mechanism of action. In vivo, 5, 143–147, 1991. Fukino Y, Shimbo M, Aoki N, Okubo T, Iso H. Randomized controlled trial for an effect of green tea consumption on insulin resistance and inflammation markers. J Nutr Sci Vitaminol (Tokyo) 2005;51:335–42. Mukherjee, P.K., Maiti, K., Mukherjee, K., Houghton, P.J., 2006. Leads from Indian medicinal plants with hypoglycemic potentials. Journal of Ethnopharmacology 106, 1 – 28. M. Ayyanar and S. Ignacimuthu, Traditional Herbal Medicines Used for the Treatment of Diabetes among Two Major Tribal Groups in South Tamil Nadu, India , Ethnobotanical Leaflets 12: 276-280. 2008.